This wonderful condominium is in a perfect location. Great freeway access to just about anywhere. Its a convenient 1st floor unit, freshly painted with new carpets, its ready for move in. Check out the stainless steel appliances, separate dining area and large living room perfect for entertaining. Inside utilities with stack washer and dryer. Walk-in closets in both bedrooms. Resort like amenities include fitness center, swimming pools, club houses, and barbecue area. 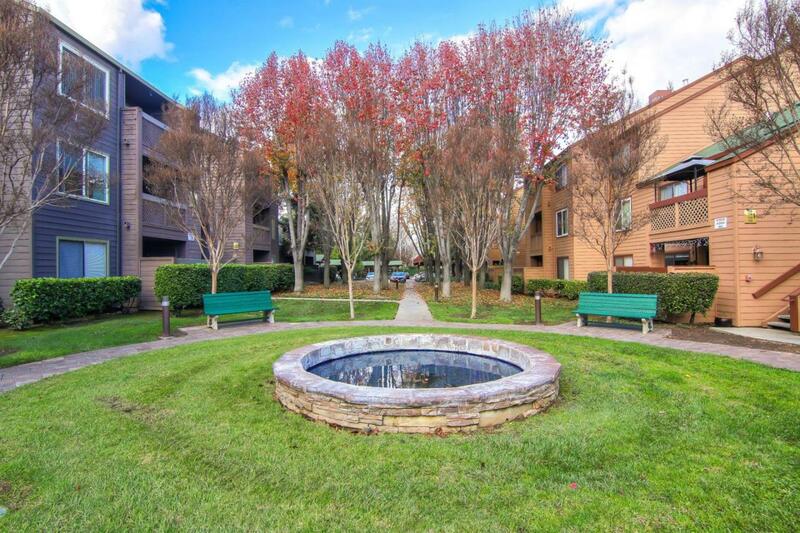 Close location to Santana Row & Valley Fair shopping center, many restaurants and easy access to major commute corridors including 280 & 880 freeways. Listing courtesy of Douglas Tobin of Intero Real Estate Services.